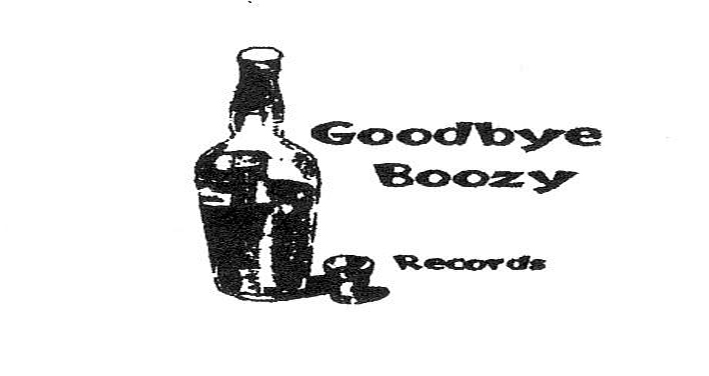 Goodbye Boozy Records: GB69: Tight Genes - "Cop Again"
Goodbye Boozy recently released a couple of new singles for the world. 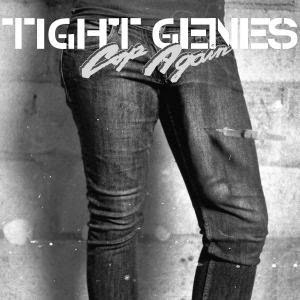 The first is from Orlando, Florida’s TIGHT GENES, a band that shares members with plenty of other familiar Florida bands. Some of those bands include (and are certainly not limited to) Vein Cranes and Hungry Gayze. However, as far as those noisier bands go, Tight Genes seem to forge their own path with a much tidier strand of garage pop with minimal noise and a slightly gritty edge. Granted their sound isn’t totally clean and devoid and filth (see “Rats” with it’s metallic guitar shrill), but a song like “Cop Again” goes to show that these guys have a different goal in mind. The song starts with a wonky bass line and floating guitars before lead singer Noah LaChance chimes in about taking some drugs out of boredom. By now you’ll notice the easy flowing rhythm of this neat and orderly track as the wobbly pop unfolds with menacing keyboards and jangly percussion.